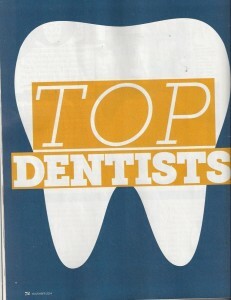 We are proud to announce that Dr. Rye has again been named a “Top Dentist” by Northern Virginia Magazine. 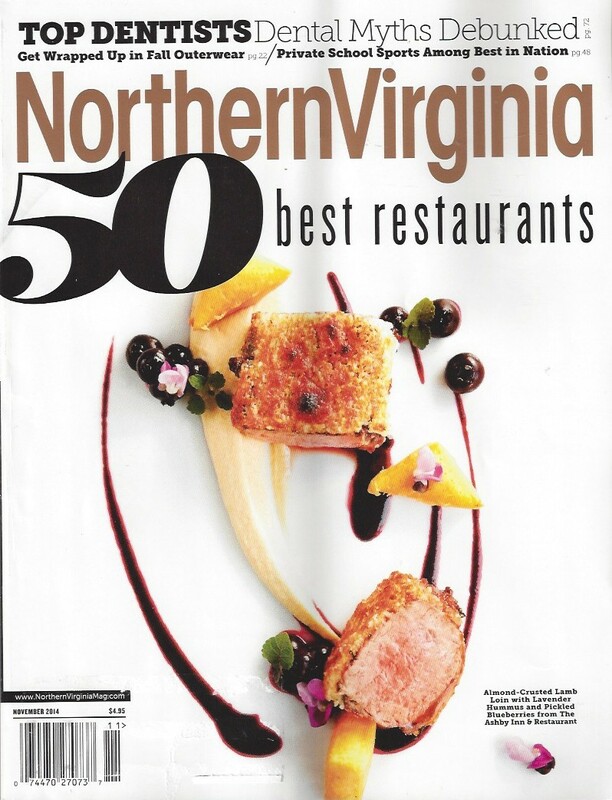 Northern Virginia Magazine surveyed all Northern Virginia dentists asking them to recommend other dentists to whom they would refer friends and family. Dr. Rye was once again one of the general dentists selected to be included on Northern Virginia’s 2014 list of Top Dentists. Dr. Rye regularly treats family members of local dentists and frequently receives referrals of complex cases from other dentists. He is grateful for the recognition and the confidence his peers have placed in him over the years.